pchslots.com – Free Online Slots Games To Play That Are Fun – Many of my readers often comment on how they love playing slots at casinos, but some of them don’t live near any. They usually don’t travel to them very often unless they go on a bus trip with a few of their friends. Those weekend players always enjoy casino games and have a great time. Some I’ve learned how to play slot machines during those trips. But sometime the urge of playing slots games is there and you want play. 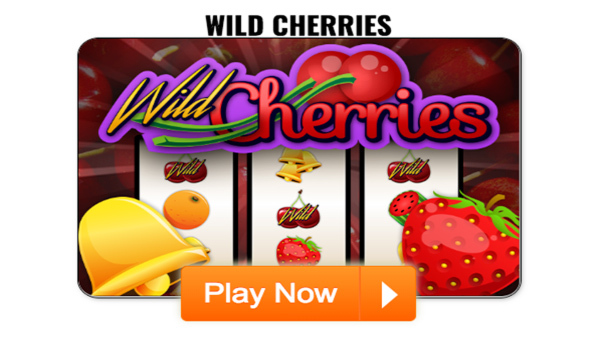 Looking online for free online slots games. They can find several different websites that offered free games. But the Top One is PCHSlots at www.pchslots.com. But as a Blogger I wanted to see by myself.